“The title of world class musician is merited in every respect.” Reviewplays.com (from a review of a 2005 performance of the CPE Bach D Minor Flute Concerto with the Los Angeles Chamber Orchestra). 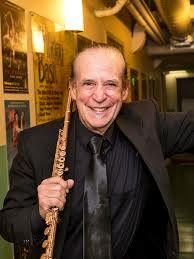 David Shostac, well-known for his performances throughout North America, was principal flutist and a frequent soloist with the Los Angeles Chamber Orchestra for forty-one years. Solo appearances have included the Hollywood Bowl, Lincoln Center’s Mostly Mozart Festival, the Casals Festival of Puerto Rico, the Aspen Music Festival, Ojai Festival, Stratford (Ontario) Festival, Carmel Bach Festival, and seven National Flute Conventions. Mr. Shostac has been principal flutist of the St. Louis, Milwaukee, and New Orleans Symphony Orchestras, as well as the Mostly Mozart, Ojai, Carmel Bach Festival and Aspen Chamber Orchestras. In addition to his long tenure with the Los Angeles Chamber Orchestra, he performed as principal flutist with the Aspen Festival Orchestra for fifteen years. Shostac is a former member of the American Symphony Orchestra with Leopold Stokowski, and has performed with the Boston Symphony (Seiji Ozowa, Erich Leinsdorf, and Eugene Ormandy) and Los Angeles Philharmonic (Zubin Mehta). 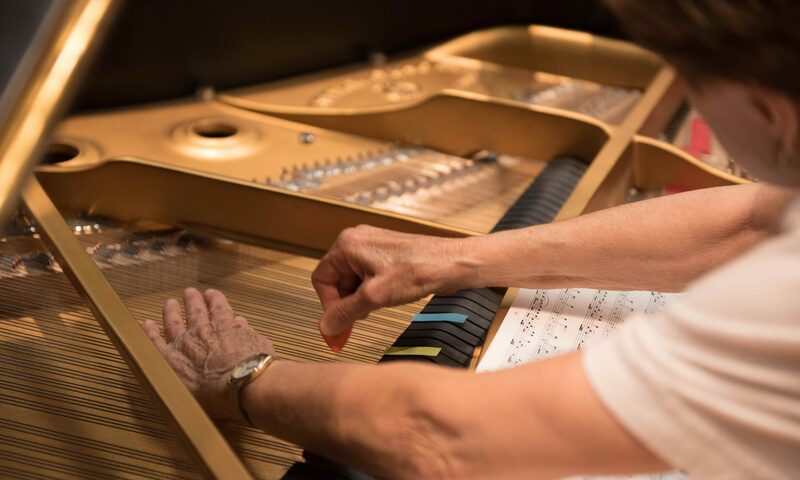 He has appeared in recital with Jean Pierre Rampal, Roberta Peters and Victoria de Los Angeles, and can also be heard on sound tracks of hundreds of major motion pictures. Formerly a professor at the University of Southern California and a member of the faculties of UCLA, UC Irvine, the Aspen Music School, California Institute of the Arts and the Henry Mancini Institute, he is currently on the faculty of California State University at Northridge. His book, Super Warmups for the Flute (1992) is popular with students, teachers, and professionals. Many of David Shostac’s recordings are available on iTunes as well as many other sites, for downloads and other purchases. Most recently, he has recorded six Vivaldi Flute Concertos with the Song of the Angels flute orchestra,and two recordings as featured soloist with the FluteSonics Orchestra.